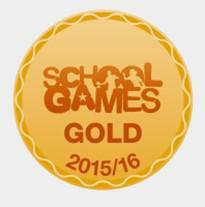 School Games football news! 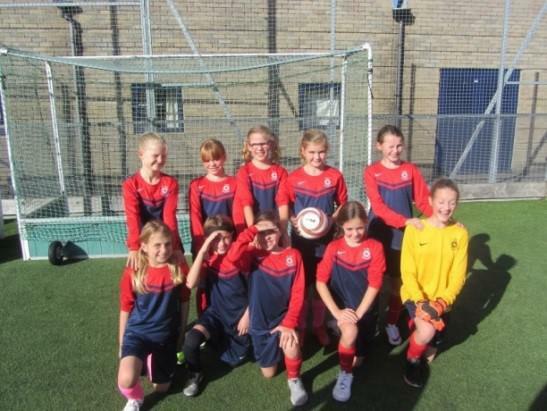 St. Bede’s Girls’ team had a fantastic start to the season this year, coming runners up in the U11 Hampshire girls’ cup hosted by Toynbee School. They won their first 3 matches in normal time, and they powered through a semi-final penalty shoot out to reach the final. In the final, they defended fantastically to earn a draw at full time. Unfortunately, the second penalty shoot-out of the day proved just a little too much. The girls played with great respect and courage and were a great representation of St. Bede School.